By buying this product you can collect up to 13 loyalty points. Your cart will total 13 points that can be converted into a voucher of $3.73. 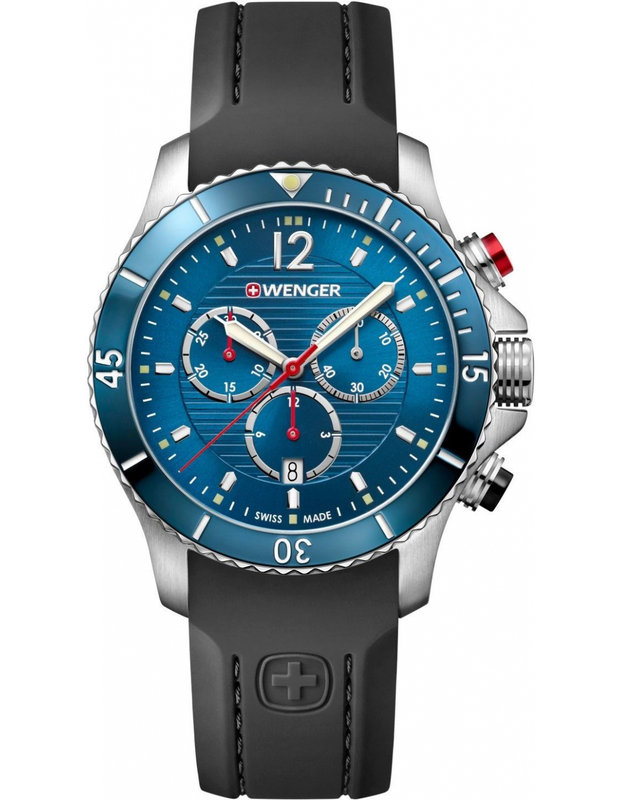 This multi-purpose timepiece stands for sporty elegance. City will be your ideal complement and going-out gear, whether for your next business meeting or dinner in town. Stainless steel, yellow gold or rose gold PVD cases enhance refined blue or silver sunray brushed or flat print dials, for the sportive versions, host Superluminova coated hands for a better night time legibility. The City collection is declined in Ø43 and 34mm, 3-hands and date. 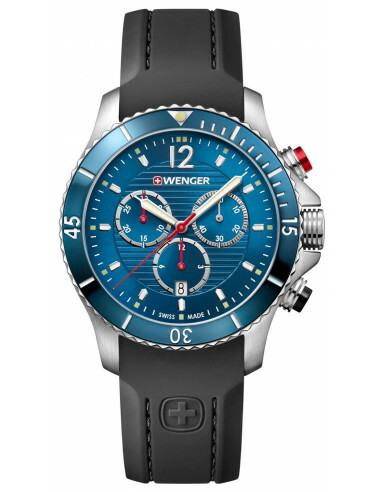 30m water resistant.All Wenger Watches are covered by a 3 Year International Warranty.